May 18, 2017 By Chelsea T.
Who doesn't love a good ghost story? Well, in North Carolina, there's a whole lot of them! From hospitals and asylums, to cemeteries, schools, theaters, restaurants, parks, bridges, and even roads, there's an endless amount of places throughout the state that are said to have some ghostly spirits lingering. 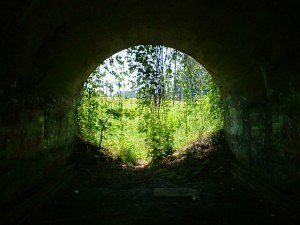 Some of these creepy spots are located in the biggest of cities that everyone knows about, and others in small towns that only locals may know of. Take a peek below to check out our Top 10 Haunted Places in the state of North Carolina! 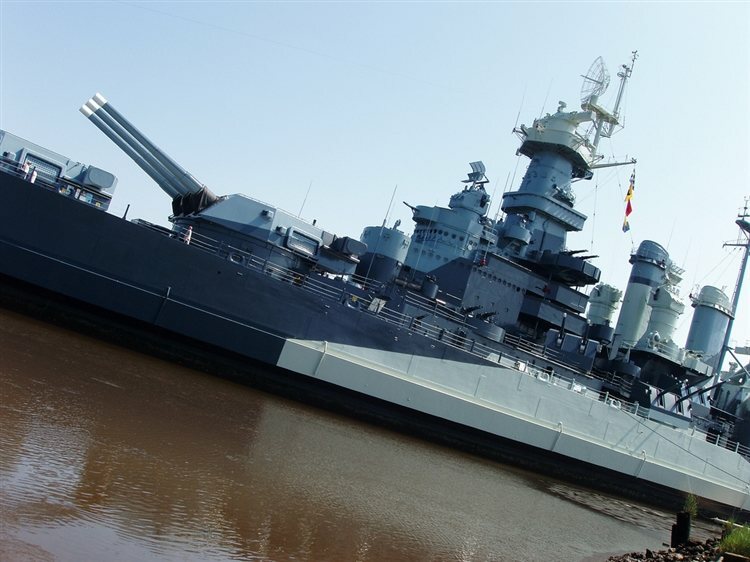 The USS North Carolina was the lead ship of North Carolina-class battleships and the fourth warship in the U.S. Navy to be named for the State of North Carolina. It was built by the New York Naval Shipyard, laid down in 1937 and launched in 1940. It was comissioned from 1941-1947 and received 15 Battle Stars, among other honors and awards. Docked at Eagle's Island, across the river from downtown Wilmington, the USS North Carolina is a popular tourist (and local) destination. Many climb aboard to tour the old ship, and to find out if the ghost stories are true! According to Haunted NC, ten men were lost during battle, and two remain on the ship in spirit. A young man with blonde hair has been spotted in the passageways, another looks out of portholes from time to time and one has even hitched a ride with a guest. Eerie occurrences here include cold spots, hatches and doors that open on their own, lights and televisions that turn on or off by themselves, objects that move and the sounds of footsteps. Located in Madison County near the Tennessee border is Paint Rock, considered to be North Carolina's best pictograph. It is believed to be at least 5,000 years old and has been a landmark for settlers and natives. The early American Indians created the designs on the cliffs while they were on their way to the nearby healing waters of Hot Springs, which they thought to be a sacred site. The pictograph that gives the rock its name consists of rectilinear patterns etched into the stone and marked with indelible paints created from local ingredients. 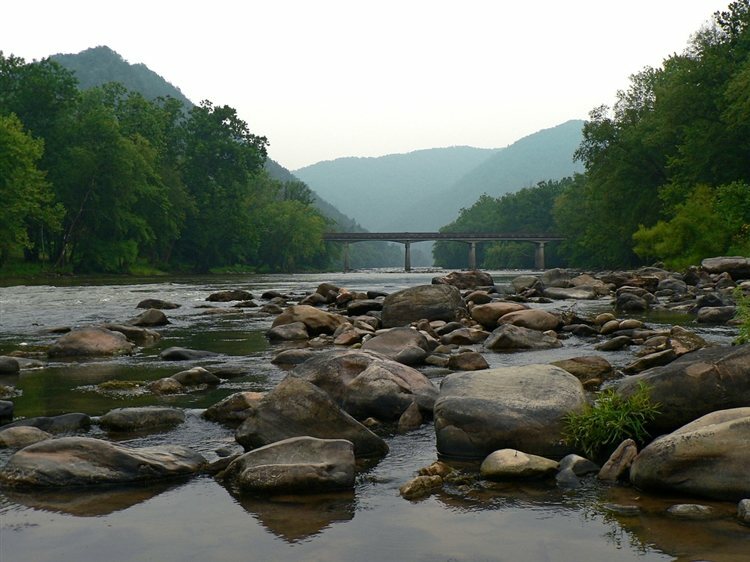 A Cherokee man's ghost has been spotted wandering the woods near the river and the springs. Others claim to have seen a Cherokee woman instead, one who sings. 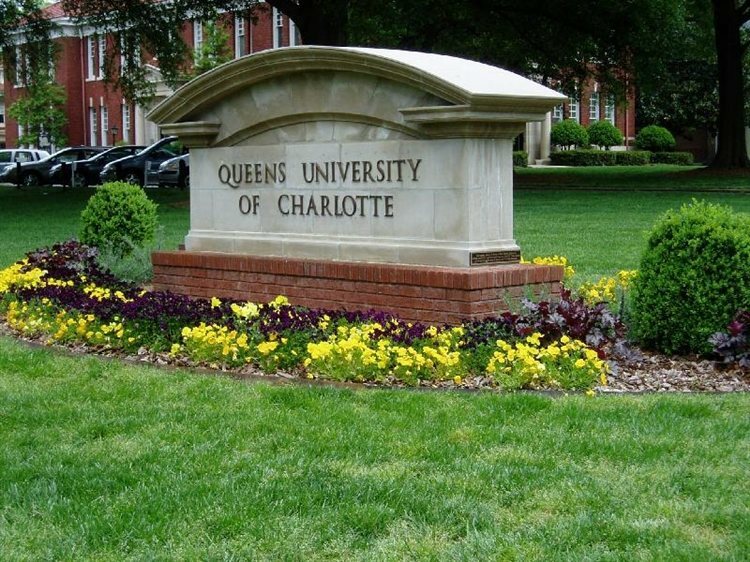 This private, co-educational university was established in 1857. The picturesque campus is said to be the home to some ghosts, or so they say, and there are a number of locations on the grounds said to be haunted. A ghostly little girl has been spotted throughout Belk Residence Hall, ghosts of Civil War soldiers have been seen in Burwell Hall and a male student who allegedly hung himself has been seen hanging at Albright Residence Hall. Other strange activity reported on the campus include cold spots, banging sounds, eerie noises and poltergeist activity. 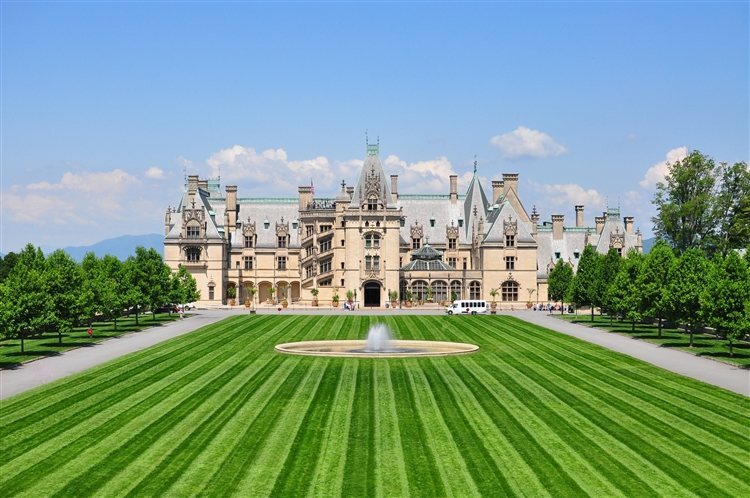 This massive privately-owned estate in Asheville is a popular tourist attraction and museum that sits on over 10 acres of land. According to the estate's official website, the home is the largest in America and was built by George Vanderbilt. The estate is a popular spot for weddings and events, and is a gorgeous place to visit or stay. Supposedly, after Vanderbilt died in 1914, his wife, Edith Stuyvesant, was so convinced that she could speak to George's spirit that she sat in front of one the library fireplace (one of sixty-five in the mansion) and did just that. Visitors to the estate today swear that they can hear both of their voices conversing with each other in the library. Additionally, their presences are apparently felt throughout the house, especially in the Billiard and Oak Sitting Room, sometimes even laughing and screaming. In a seemingly random twist, a phantom orange cat without a head has been seen dashing through the Gardens and across Bass Pond. The Devil's Tramping Ground is a popular spot for local lore in North Carolina, and has been for over a century. 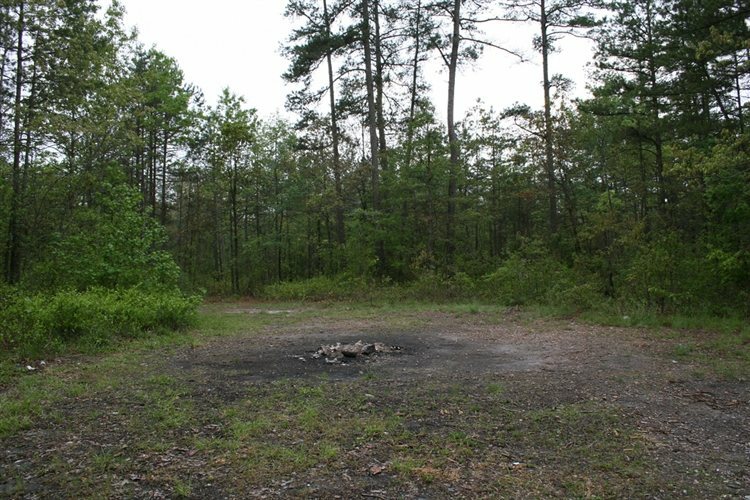 The 40-foot circle of land is located in a forest near the community of Bennett and is said to be the site of some strange happenings. Stories say that no vegetation has grown in the spot for over a century, despite no reasons at all to explain why. Local legend says the Devil himself uses the spot as some sort of portal into Hell, and that he paces back and forth within the circle and spreads his evil across the land. Other stories say that animals won't enter into the area for some odd reason. 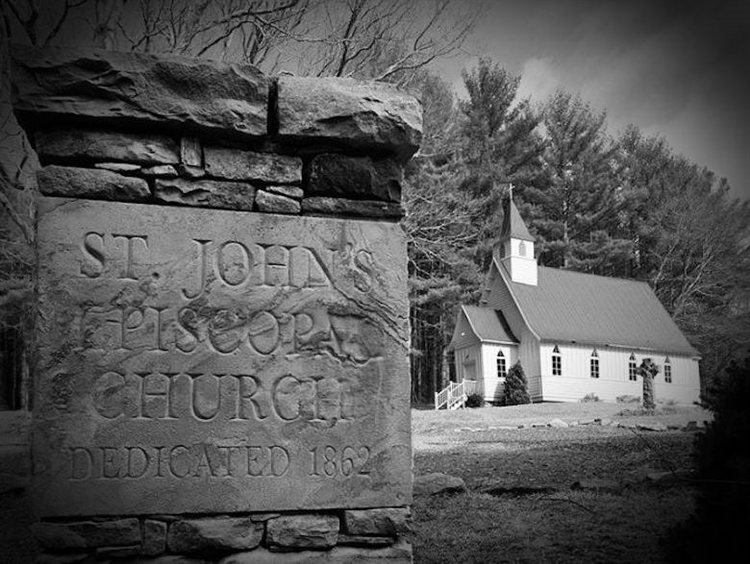 Valle Crucis is a quiet mountain town in North Carolina that is said to be the home to a supernatural creature, a gigantic dog with black fur and massive yellow teeth. The dog's eyes are said to glow as well. According to North Carolina Ghosts, a young man witnessed the dog, and said he started to walk towards his parked car. When the man got freaked out and drove quickly away, he noticed the dog still following him in his rear view mirror. The beastly dog was said to have vanished into the distance just before almost catching the car. Other strange occurrences here include the spirit of a woman who has been seen at a cemetery, and the sounds of gunshots and of a female crying. The Brown Mountain Lights are ghostly lights that have been spotted near Brown Mountain. 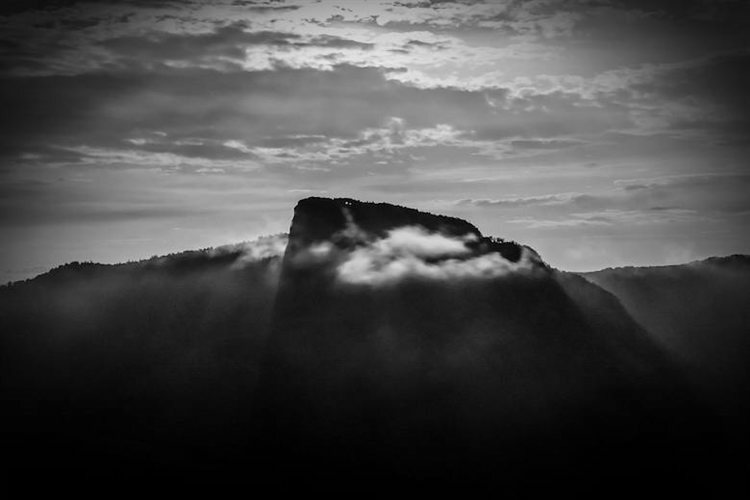 The mysterious lights have been reported for quite some time now, and according to the official website for the Brown Mountain Lights, some of the earliest haunting reports came from Catawba and Cherokee Indians, settlers, and Civil War soldiers. The lights have even been investigated by the U.S. Government, and by a number of paranormal groups. The X-Files even featured the strange story on an episode in 1999. But the features don't stop there, the lights have also been featured in a number of movies and programs, including the 2014 film, Alien Abduction. 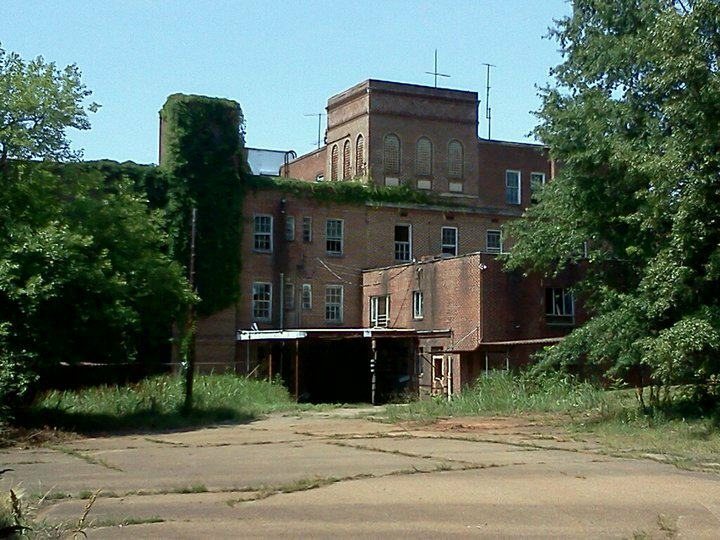 One of the very first hospitals in North Carolina to use a radiographoscope to look at X-ray films, operate an around the clock emergency room, and install air conditioning in its operating rooms, the Old Davis Hospital is believed to be one of the state's most haunted spots. It was the setting for the horror film, "The Boneyard," and many who were brave enough to enter the building have described an eerie presence of former patients following them throughout. A ghostly baby has also been heard crying near the pediatrics ward. Teach's Hole is located on Ocracoke Island, a part of the Outer Banks of North Carolina and is located on the most southern part of Cape Hatteras National Seashore. This is where Edward Teach, also known as Blackbeard held anchorage before setting out to terrorize Atlantic merchant vessels. His favorite spot to put down anchor was in the channel, known as Teach's Hole. It is also where he was brutally murdered in 1718, called the "Point," and today, Teach's Hole is a gift shop where you can find a ton of Pirate goodies. 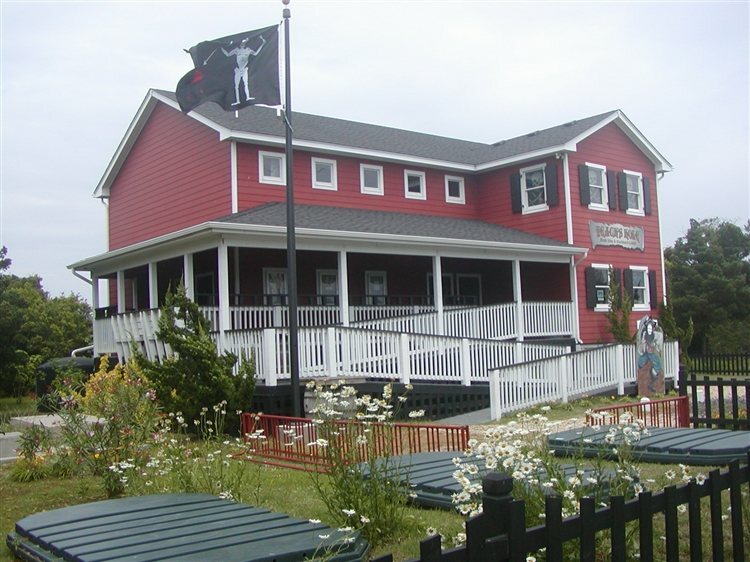 The ghost stories here include the ghost of Blackbeard himself, and some say he haunts the land near where he was killed. His ghost is said to pace along the seashore, in search of his missing head. Lydia is a phantom hitchhiker who has been spotted in a white evening dress standing on the side of the road on US 70. Legend says she tries to flag down cars that pass by, and if anyone pulls over to help her, she gets into the back seats and introduces herself as Lydia. She tells the driver she was just at a dance and is trying to get home. When she gives the driver an address nearby, and the driver agrees, she ends up disappearing when they reach the destination. When the driver goes to the door, an old woman answers and when they start to talk about what has happened, the woman tells the driver that Lydia was her daughter and that she died in a car wreck by the overpass near Jamestown in 1923. Click here to read about more Haunted Places in North Carolina!